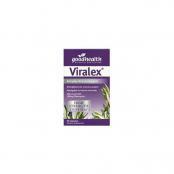 Page updated 09/11/18 12:47:36 p.m. Prices are Inclusive of GST (sales Tax). 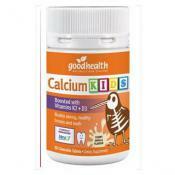 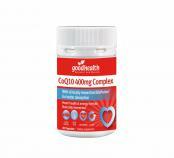 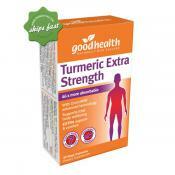 Good Health CoQ10 400mg Complex is a high strength formula. 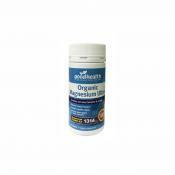 Good Health Organic Magnesium Ultra is a high strength formula that is better utilised in the body because it contains more easily absorbable forms of magnesium plus added vitamins. 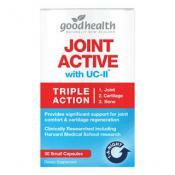 This makes it faster acting and helps to relax muscle tension and tightness. 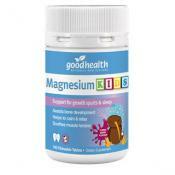 Magnesium also supports physical performance during intense exercise, helps soothe nervous tension, stress and supporting sleep. 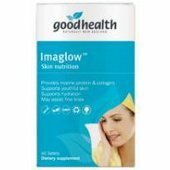 For a natural supplement that may assist in restoring healthy skin take GoodHealth Imaglow 60. 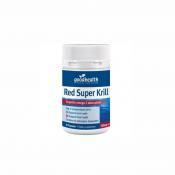 It is a nutritional skin formula that contains marine collagen which may help to bring back supple skin, healthy hair and nails from within. 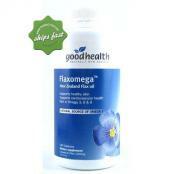 Flaxseed oil is a well recongised source of omega 3. 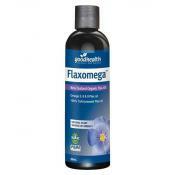 These flaxomega capsules Support healthy skin, cardiovascular health and are Rich in omega 3 to Support health and well-being. 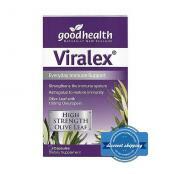 Good Health Viralex is a comprehensive formula for everyday support to help protect a depleted immune system that battles against ills and chills. 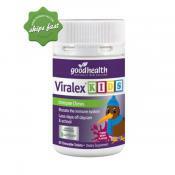 Good Health Viralex Kids Immune Chews 60 Chewable Tablets Boosts the immune system so you can lessen days off daycare and school. 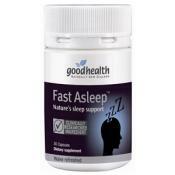 By taking GoodHealth Fast Asleep Capsules, it may assist in managing your stress and help to support healthy sleeping patterns. 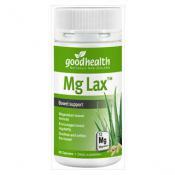 It may help you to wake up feeling refreshed and rejuvenated. 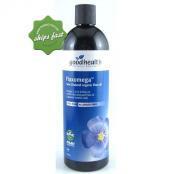 Good Health Pure Organic Cold Pressed Flaxseed oil is a well recongised source of omega 3. 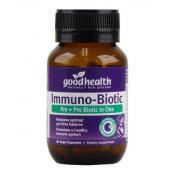 This New Zealand grown Organic Source of omega 3 Supports healthy skin, cardiovascular health and is Rich in omega 3 to Support health and well-being. 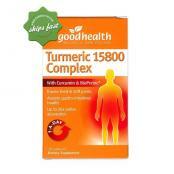 Good Health Total Body Cleanse Detox is a two part liver and bowel detox kit designed as a seven day rapid detox or a one month gradual cleanse, depending on your lifestyle and condition. 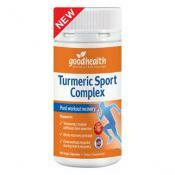 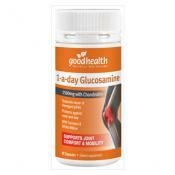 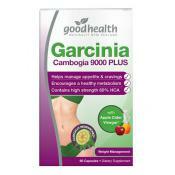 GoodHealth Synetrim Slim Multi Action Formula Capsule is a natural all-in-one, multi-action weight management support. 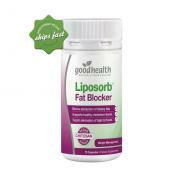 It contains powerful patented ingredients, plus 4 trusted and well-researched weight management ingredients: Green Tea, decaffeinated Green Coffee Bean, Chromium and Iodine. 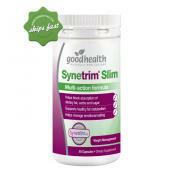 GoodHealth Synetrim Slim Multi Action Formula supports 6 key actions for effective weight management. 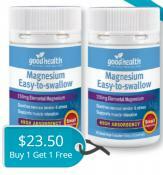 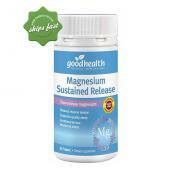 Good Health Magnesium Sustained Release is a slow release marine magnesium that is formulated to slowly release in your body over eight hours. 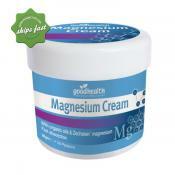 This high strength formula of marine sourced magnesium, derived from seawater, so it naturally contains other trace minerals.